Sportaid makes it easy to get the most comfort and safety out of your wheelchair. 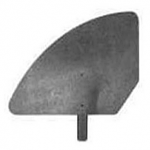 We provide a comprehensive range of Wheelchair Side Guards from leading manufacturers. Choose wisely and get the right tools and accessories with our help depending on your need and enhance the life of your wheelchair. 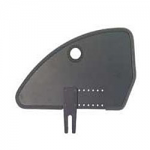 The top quality Wheelchair Side Guards at Sportaid come from leading brands that include TiLite Wheelchair Side Guards, Invacare/Top End Wheelchair Side Guards, and Quickie Wheelchair Side Guards. With our collection of wheelchair accessories, you can count on getting the same standards of quality and performance expected from the original equipment manufacturer. 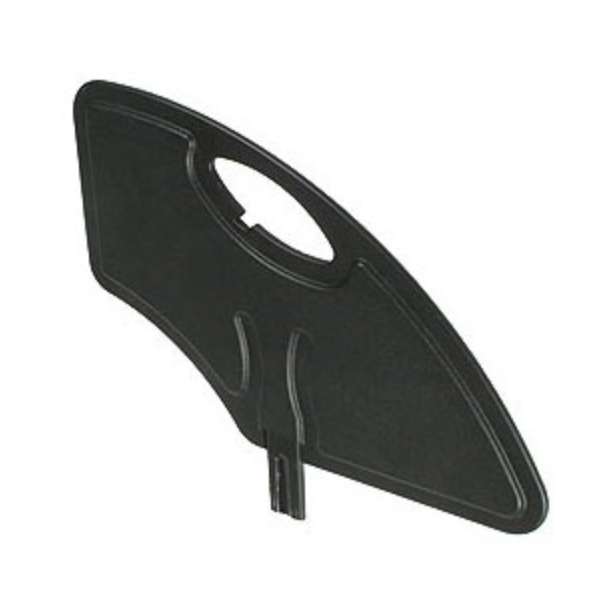 Give your wheelchair the care it deserves with our collection of wheelchair side guards. 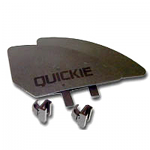 Browse through our unique collection of Wheelchair Side Guards below or feel free to call 1-800-743-7203 for help. Select from the top manufacturers and save big with Sportaid.com's everyday low prices. With savings as great as 35% over the competition, Sportaid has the best deals on Wheelchair Side Guards! Whether you are a new customer or someone who has been with us from the beginning, satisfaction is guaranteed. After over 25 years in the business helping people find Wheelchair Side Guards at the lowest prices, we continue to lead the industry! We carry a large selection of wheelchair cushions, wheelchair parts, and wheelchair accessories. We are capable of beating any competitor's advertised price, just call! Our customer service staff has over 50 years of experience, plus over 90 years of combined wheelchair use experience. We look forward to working with you!